This week Marvel Entertainment made announcement upon announcement in what effectively garnering interest for some major announcements at San Diego Comic Con. From a gender bent Thor to a Black Captain America and a Superior Iron Man - Marvel has been making waves this week. Today was no exception. Marvel has announced five new release dates for Marvel Studios productions, taking the current roster out to 2019. Thanks to the guys over at Screen Rant we have some speculation as to how this list is shaping up. This is exciting news for nerds everywhere! 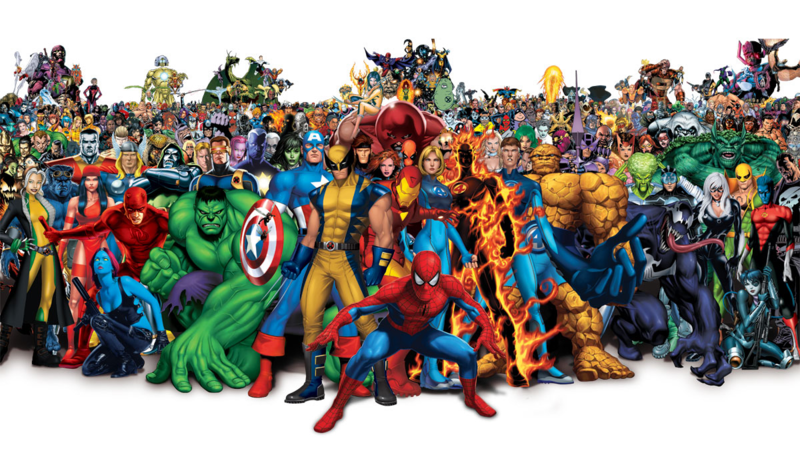 Not only is this opening up slots for additional characters to get in the spotlight, but with some to the story changes rumored to be coming down the pipeline there is potential for some really good stories to be played out on the big screen. These announcements have far reaching ramifications to not only Comics, but movies and video games as well. The impact to the entertainment industry is nothing short of seismic. Some people have speculated that people are all Marvel'd out, but - at least for the foreseeable future - It looks like super heroes are here to stay. Check out the image below for a hint at some of the possible changes. 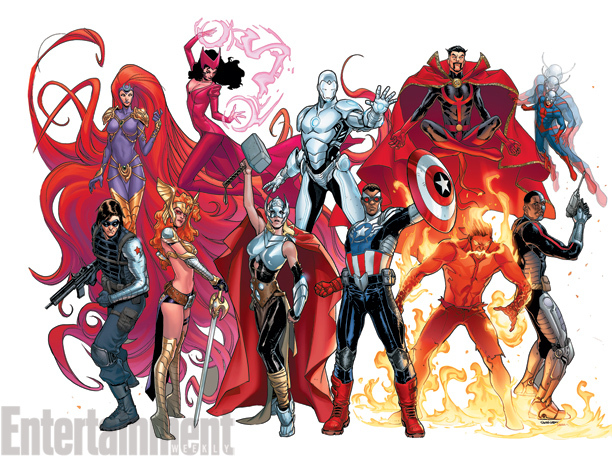 Image Credit: Marvel Entertainment and Entertainment weekly I find myself wondering if this era in movie history will be referred to as "The Golden Age Of Nerddom." How do these changes sit with you? Are there any characters in particular make it to the big screen? Do you think these announcements are giving the folks over at DC Comics agida? Let us know what you think in the comments below! Home Articles Marvel Is Really Ramping Things Up!